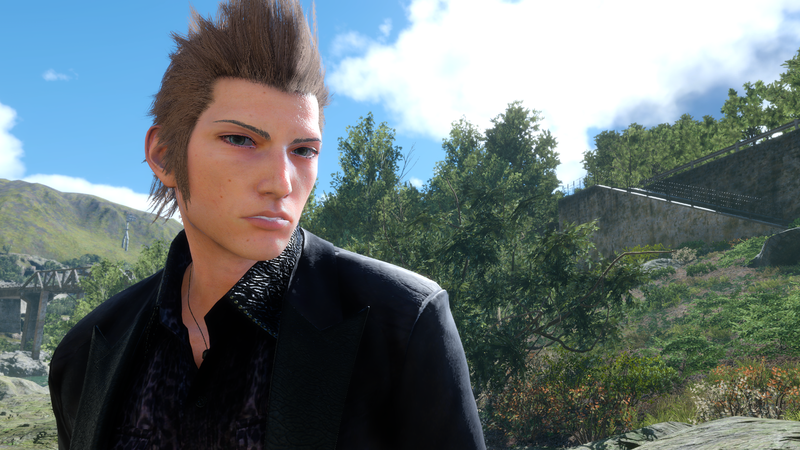 This mod removes Ignis's Spectacles, Shades and Visor by rendering them invisible. Earc Replacement. Main mod developed by Snacks. See description for a link to the author's twitter. Disclaimer: This Mod was arranged and uploaded on the Nexus with permission from the author. 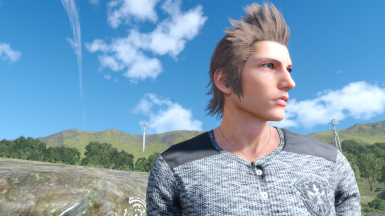 Ever wondered what the world would be like if Ignis never caught that chocobo? If he lost even his spare pair of glasses? If he decided to get contacts? Wonder no more. The Ignis Eyewear remover is here. This mod will render invisible his normal glasses on default appearances, his shades on CH10+ appearances, and his Visor on older appearances. Mix and match by only copying over the corresponding folders, or install the whole thing and be rid of them all! - No Specs - Complete Removal: Removes all normal variations of Ignis's eyewear. Includes edits for drenched, wild and older appearances. - No Specs - Uninstall: Returns Ignis to his bespectacled state. - Download the Main File. - Drop the Datas folder from the archive into your FFXV installation folder according to your eyewear removal needs. 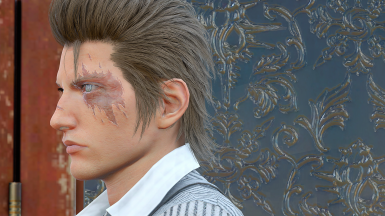 ﻿-Full Removal: The datas folder in here removes all 3 versions of Ignis's Eyewear. Install this if you want them all gone. 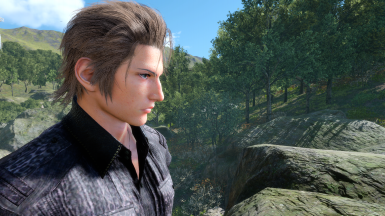 ﻿-Options > LoseTheShades: The datas folder in here only removes the shades from CH10+ and Comrades Ignis. 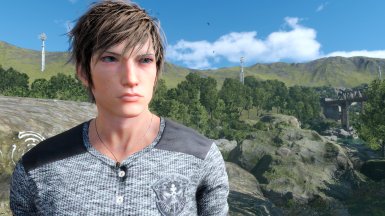 ﻿-Options > LoseTheSpecs: The datas folder in here only removes the default glasses from 20 something Ignis. ﻿-Options > LoseTheVisor: The datas folder in here only removes the visor from 30 something Ignis. *You can install 2 options if you'd like him to lose 2 and keep the other. A prompt to overwrite will come up, click yes. **If you install the full removal, there's no need to use any of the Options.